Mercedes-AMG GT Roadster Review 2019 | What Car? As the high-performance division of Mercedes-Benz, AMG is most famous for shoehorning V8 engines into luxurious saloons and SUVs to endow them with supercar-bothering acceleration. More recently, though, AMG has been given the added responsibility of developing Mercedes sports cars from scratch, with its first effort the wild – and wildly expensive – SLS, and its follow-up the slightly more affordable but still pretty exotic GT. This second model was initially available only as a coupé. 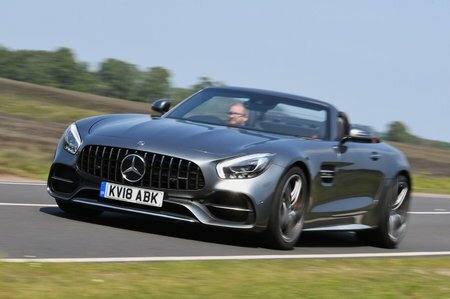 However, that has now been joined by this drop-top version, which is called the Mercedes-AMG GT Roadster and is designed to take on the likes of the Audi R8 Spyder and Porsche 911 Cabriolet. Is it a match for those cars? That’s what we’ll be exploring in this review. 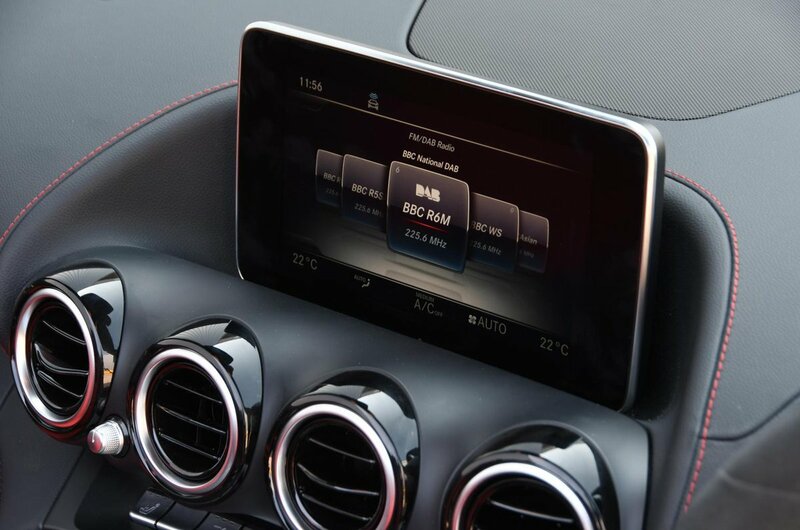 Or alternatively, to see how much you can save on a new Mercedes, click here.